Qatar is considered to be a place where everybody would like to live. Its amazing landscapes, skyscrapers, luxury hotels in Doha and art contribute to the country being a major tourist hub. The country is home to many expats making it a culturally diversified community. If you have plans of living there one day, you can rest easy knowing that you needn’t go out of your way to make friends. It’s pretty easy travelling from Doha to other countries. Within few hours, you can arrive at Colombo, Goa and Istanbul – what’s more, you can access Amman, Muscat and Beirut easily – the flight is very short, and if you are in Doha, that means you are within reach of many other cities. Doha’s reputation depends upon many aspects including resorts like Banana Island Resort Doha by Anantara, and the art scene is one such aspect. 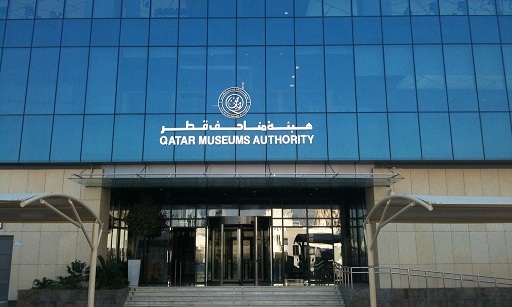 The country is dotted with galleries and museums supported by the Qatar Museum Authority. At these galleries, you can enjoy Islamic art and works done by contemporary artists. If you are someone who loves art, you should find these places extremely educational.